Lock installation, for new and renovated homes. Lock repair, from a bit of lubricant for sticky locks to wholesale teardown and rebuilds. Lock rekeying, which is like changing the locks, but you can keep your deadbolt. Patio door locks, which often take a special skill set to do right. Garage door locks, which protect the most commonly used entry point in an American home. Peephole installation, so you have peace of mind opening the door to strangers. Master key systems, to give you control over the entire property. Security assessments, to give you an idea of where the weak points are and what you can do about them. Antique lock repair, because you prefer to repair rather than replace. Mortise locks rest flush with the jamb and aren’t seen a lot anymore; we can do those. Home security, maybe your number one priority. Lock picking,when you’ve locked yourself out. Emergency unlock, in case you’re stuck on your porch while the roast is cooking inside. We’re proud of the work that we do here in Warwick, and we do our best to be the locksmith you feel comfortable calling on in a pinch. Ever since our founder, John Issa, got his start as a residential locksmith in 2005, he has trained, practiced and kept up to speed on the latest locksmithing techniques and best practices. We are members of the Central Rhode Island Chamber of Commerce, 1-800-Unlocks, Fair Trade Locksmith Directory, ALOA, and NASTF, and we work to stay in good standing with both our partner organizations and the public we serve. Jon’s Locks is certified, bonded and insured, so you can be confident in the quality of work you’re getting when you reach out to us. We’re always glad to meet our neighbors. 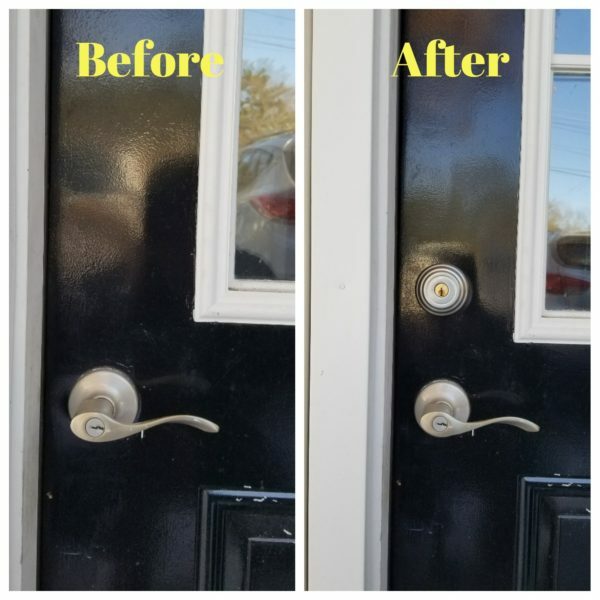 If you want to stop by and get some work done, we offer appointments for all sorts of residential locksmithing services from our location at 2291 W Shore Rd, Warwick, RI 02889 Jon’s on the road with customers a lot of the time, so it’s a good idea to call ahead before coming in. Once there, you have your choice of lock and key hardware. We proudly sell Schlage, Master, Kwikset, US Lock, BEST IC Core, Arrow and Detex brands. We also have proprietary keyways US Lock RXO Restricted Keyway, LT10, and Schlage Everest, so we can work with virtually any brand or level of technology your residential locksmith service calls for.